Think you might need some additional support? Think you might need additional support? scanning and emailing journal articles and book chapters from items in stock to you, free of charge. 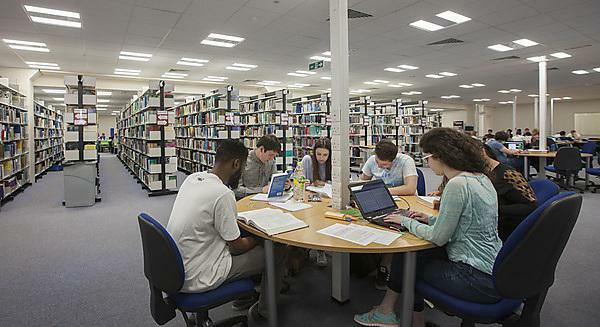 If you are referred by Disability Services, you will also be able to access additional support as appropriate, including the loan of specialist equipment, and the provision of core text books in screen readable e-files from the publisher if available.